One of my co – workers, Lisa, who cracks me up but as much as she makes me laugh she makes me want to jump up and down because she is so good at her job – super organized, caring and diligent. 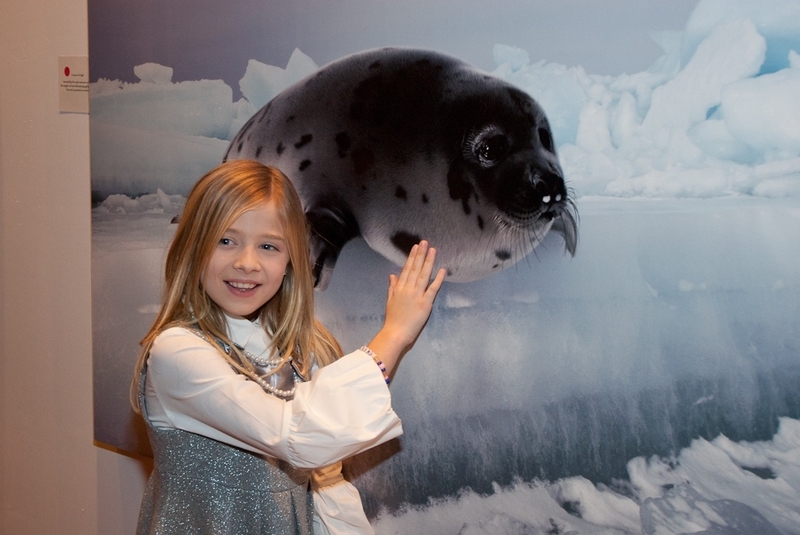 She told me all about this awesome performer Jackie Evancho who she was able to get to perform at our recent CHEFS FOR SEALS event in LA for the Humane Society of the United States. 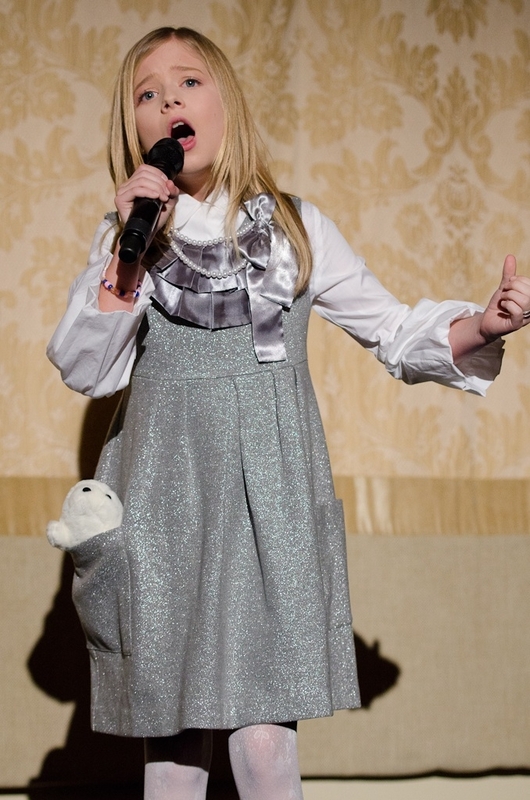 Here is a video of her performance – she is amazing!